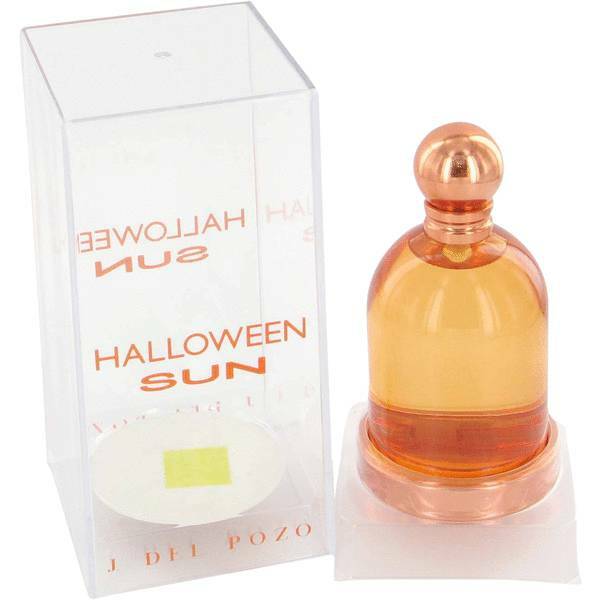 Halloween Sun Perfume by Jesus Del Pozo, Indulge in the sensual warmth and romance of Halloween Sun, a vibrant women’s fragrance . 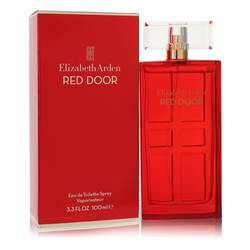 This luminous perfume combines fruity, floral and woody accords for a refreshing and inspiring scent that will enhance your mood with every spritz. 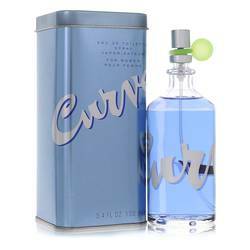 Top notes of sparkling citrus lime and sweet banana introduce the aroma with a bright and unique atmosphere, applying energy and comfort to the entire mixture. Meanwhile, middle notes of light tuberose, delicate violet Read More Read More and rich magnolia infuse the concoction with a decadent bouquet. Notes of Madagascar vanilla and Indian sandalwood round out the scent with their creamy, neutral base for an altogether charismatic and sensational fragrance that leaves the effervescence of a thousand suns on you skin. 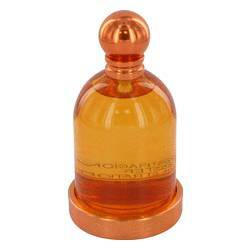 This 2005 olfactory experience was launched by the popular Spanish design house of Jesus del Pozo. Its bright orange flacon with a rounded gold topper makes for a lovely accessory to display on your shelf, next to the other bright and unique aromas that exist in this signature lineup. All products are original, authentic name brands. We do not sell knockoffs or imitations.